TOP was founded in 1989 by tennis pro, Roger Mitten, and his goal was to give economically disadvantaged children more than just a few clinics in the name of “participation.” His interest was to take the lessons of tennis to a higher level and use them to promote excellence as players, students, and citizens. Between 1989 and 1996, 1500 children were introduced to tennis through TOP. 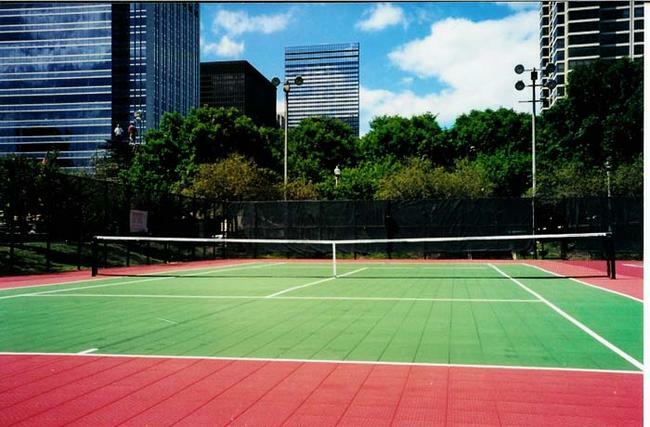 In 1996, as the level of funding increased, TOP changed its focus from that of introducing large numbers of children to the game of tennis to that of coaching those who had established themselves as good players and good students but were economically disadvantaged.These kids thus lacked the opportunity to further their tennis development, and TOP wanted to do something about that. TOP began to focus on providing participants with financial assistance, tennis coaching, and academic mentoring. The desire was to have the participants understand that achievement in a sport without achievement in academics and life is not true success. In 1999, TOP added a division called Future Stars to introduce younger children, ages four to ten years of age, to tennis. In its history, the total number of participants served each year, depending on available funds, has ranged from 15 to 185. Between 1989 and 1996, approximately 185 children participated each year; between 1997 and 2002, due to change in focus, 15 to 25 children participated. Currently, we serve 25 – 35 students every year.